When retired baseball star Curt Schilling and Emmy Award-winning documentary filmmaker Tim Gray approached renowned portrait artist Brian Fox about painting a portrait of World War II hero Richard Winters he jumped at the opportunity. Major Winters is remembered for his courageousness during the invasion of Normandy when he led an undermanned Easy Company south of the village of Le Grand-Chemin during the Brecourt Manor Assault on June 6, 1944. It is considered to be one of the finest examples of small-unit tactics and leadership in defeating a larger enemy force in the history of modern warfare. His heroism was immortalized in the 2001 HBO miniseries “Band of Brothers,” which was produced by Steven Spielberg and Tom Hanks. Recently Schilling and Gray launched The Major Richard Winters Leadership Project, which is a campaign to raise money for a monument in Normandy and a film that will focus on Major Winters’ leadership of men in combat during WWII. Schilling knew Fox through his work with Major League Baseball, as well as his artistic contributions to other charities. He passed up lucrative opportunities to insure that he could dedicate over 200 hours to the project. 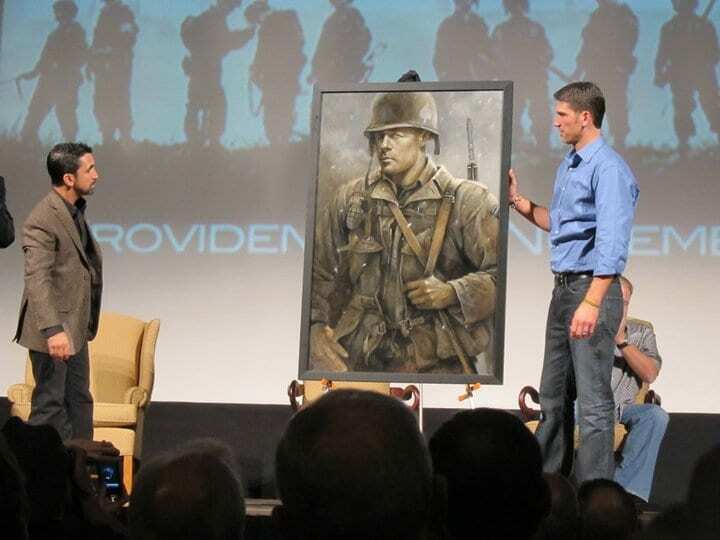 The 36×56 oil painting was unveiled on November 12 during an event hosted by Schilling and Gray at the Veterans Memorial Auditorium in Providence. The event featured original members of the Easy Company (including Al Mampre, Babe Heffron, and Ed Tipper) and a few of the actors who played them in Band of Brothers. In addition to being auctioned off the painting will also serve as the cover artwork for the new documentary film produced by Gray about Major Winters’ life. Actor Damian Lewis, who portrayed Major Winters in Band of Brothers, has signed a limited amount of special edition giclées, which will be released to galleries worldwide.  Andrew Castronovo is editor of Blast Recipes and Managing Editor of Features for Blast Magazine.